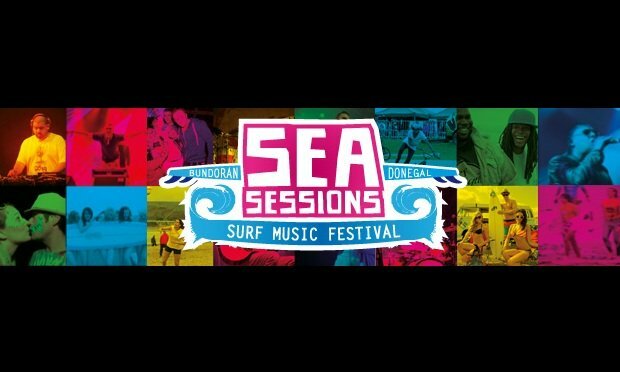 Sea Sessions kicks off 21st-23rd June and the lineup is fantastic! Here at IMTV, we cannot wait to go surfing and watch some great live acts. A great weekend with top names from Bastille, Fat Freddys Drop and Xavier Rudd not to mention The Strypes and The Original RudeBoys! This entry was posted in Featured, Festivals. Bookmark the permalink.